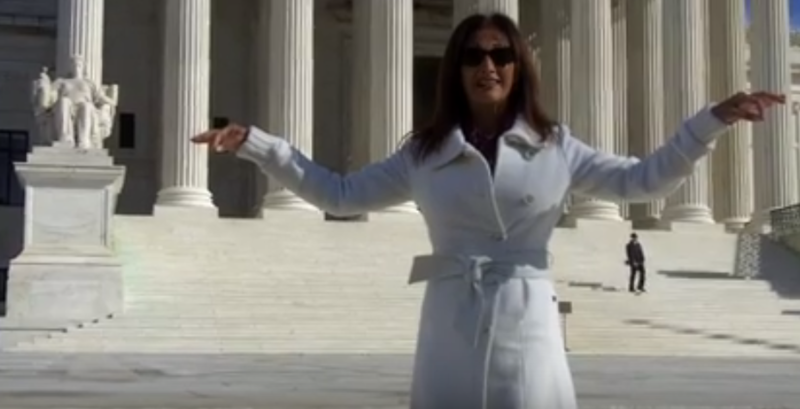 Several years ago, when walking past the U.S. Supreme Court building in Washington, D.C., I felt compelled to ask this seminal question and memorialized it in the video below. "Are You Equal?" is a deep question. That day, standing before the U.S. Supreme Court building, it proved transformational to my own belief system as it might be to anyone else considering the implications. For decades, I'd imagined the U.S. Supreme Court as the world's preeminent site for Lady Justice to weigh her scales. Having no "awareness" of visuals that might obscure her ability to judge fairly and wisely, the blindfolded Lady Justice symbolized for me a trustworthy figure to ensure sound government would continue to thrive and endure. I'd always carried an interest in foundations of good government but recognized the dawning of a personal awareness: I was displaying partiality in my personal life. While claiming to love truth and be "equal" in my judgments, I was slowly realizing personal shortcomings in my own character. I was carrying inculturated beliefs, harboring hidden loyalties and favoring certain people . . . even when my conscience "knew" better. Was it possible for me to be "equal-minded" while still secreting some of my own carefully crafted biases? No. Biases are part of human nature, but they don't always make for sterling character. The choice to remain partial, protective of some and not of others, meant I'd be guilty of contributing to forms of corruption I'd bemoaned elsewhere. Choosing to be truly equal is a daunting proposition. A desire to truly judge on facts and merits is not for the faint of heart. To the contrary, such judging is for avant-garde leaders and architects, those willing to serve as pillars for a better society. Judging without bias, and without censorship, can be a gut-wrenching and sometimes perilous proposition. When disclosed fully and without partiality, truth can burn, hurt and offend. Yet judging equally relieves us of false premises and improper dealings. It facilitates the clearing of debris and opens a way for the greater safety, trust and goodwill of all mankind. Photo, video and blog all my content. You have two options. Be truthful. Or skirt around the issue. I believe the more difficult path, the truth to be the answer. You come to us with advocacy of truth, not an effort of censorship, which this site prevails on freedom of speech. 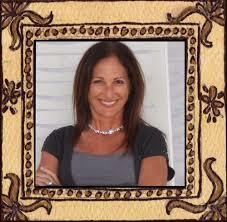 Keep it coming Maura I love your work. It took our world a long time to get where it is today. Hopefully, a bit of sunlight that speaks to "truth" everywhere will ultimately satisfy the masses and show partiality to none. Thanks for the words of encouragement -- it's great to know I touched someone else through my musings. I try to keep posting on here because of the belief of freedom of speech. But yes I read each one of your articles.